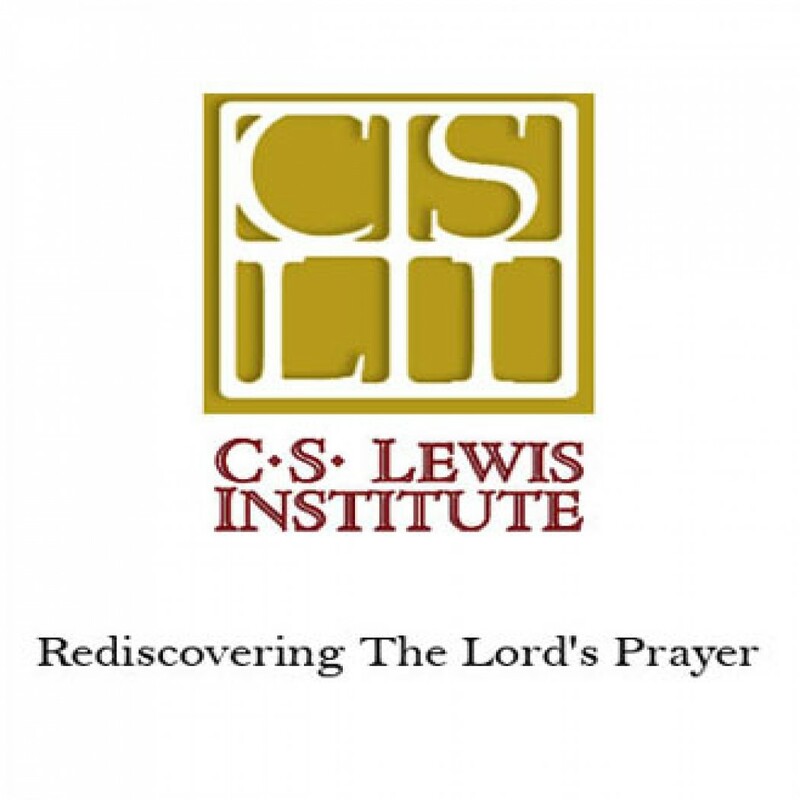 Rediscovering The Lord's Prayer by Alistair Begg Audiobook Download - Christian audiobooks. Try us free. C. S. Lewis warned his readers of the danger of sliding away from "the faith once given" into a phantom called "my religion". The Lord's Prayer provides rails to ensure that the train stays on the track.